Kenwood Chiropractic offers our patient form(s) online so they can be completed in the convenience of your own home or office. Here at Kenwood Chiropractic, we have a dedicated team consisting of not one Duluth chiropractor, but two, who are assisted by an exceptionally talented team of healthcare professionals. Our collective mission is to help residents of Duluth, Lakeside, Woodland, Kenwood and Duluth Heights achieve their ultimate health and wellness goals with holistic chiropractic care and nutritional counseling. You chiropractor in Duluth treats patients with a wide array of painful symptoms and conditions with gentle, natural services and techniques designed to address health issues at their core. 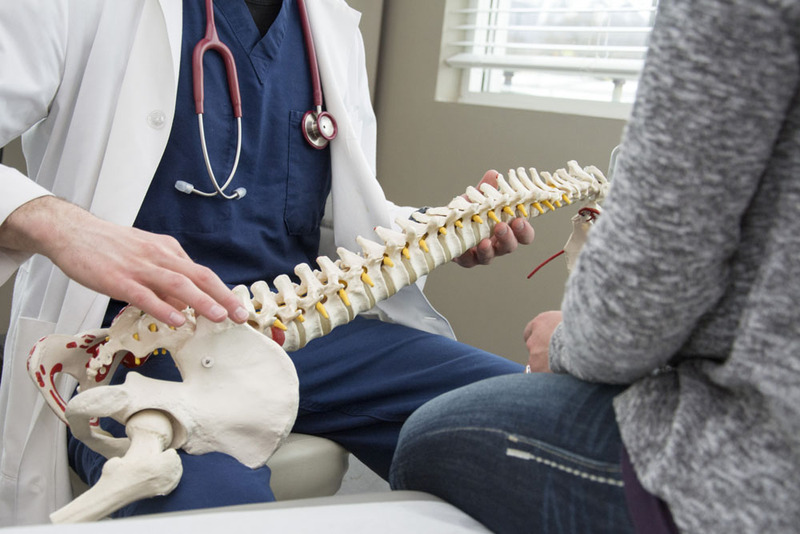 If you are ready to take a new path to wellness beyond what allopathic medicine has to offer such as medications and surgery, it’s time for you to consult with a Duluth chiropractor to discover effective holistic strategies at Kenwood Chiropractic. When you come to Kenwood Chiropractic and meet your Duluth chiropractor, you will be given a thorough consultation and answer questions ranging from your physical concerns and daily lifestyle to your dietary habits. We have two esteemed chiropractors that you can see: Dr. Timothy Zakrajsek and Dr. Gayle Garness. Dr. Zakrajsek has years of experience in applying gentle chiropractic techniques. His areas of special interest and extensive training include orthopedics, physical therapy, and diversified chiropractic methods. Dr. Garness takes a ‘whole person’ approach with a focus on spinal care with an emphasis on diet and proper nutrition. If you have specific needs or concerns, we can help pair you with the most appropriate chiropractor in Duluth, or our doctors can work together using integrated therapies to promote your overall state of well-being and health. One of the primary premises of chiropractic care is a balance of the mind and body. Using chiropractic adjustments and physiotherapy techniques can help you feel better and get pain relief. However, when you supplement your care with a few lifestyle changes and a proper diet, you can live a more vibrant and healthy lifestyle naturally. Our nutritional advice and supplement recommendations are based on each patient’s individual needs. Beyond offering you comprehensive consultation services, dietary suggestions and recommending lifestyle changes, we may recommend Metagenics supplements to boost your health. Metagenics is a leader in providing the most innovative and effective nutritional formulas to enhance one’s overall state of wellness, and adequate nutrition is known to promote the efficacy of chiropractic care.